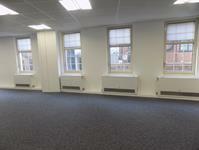 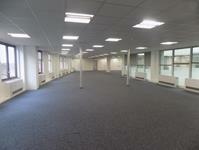 The office suite is located on part of the first floor of Applemarket House in the centre of Kingston upon Thames. 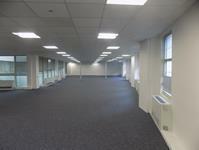 The accommodation benefits from air-conditioning, suspended ceiling, LG7 compliant lighting and kitchen facilities. 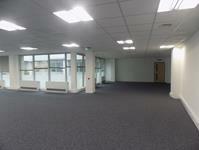 The building has a ground floor entrance lobby, lift, and male and female WCs on each floor. 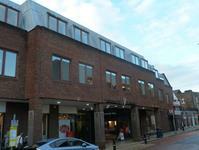 Car parking is available in nearby town centre car parks.